A man has been reported missing after authorities say he went to steal copper from a shuttered West Virginia mine that had been the site of a 2010 explosion that killed 29 coal miners. West Virginia State Police said in a statement that David Lee Adkins' wife reported him missing Tuesday. She told authorities her husband and at least three other men had been stealing copper from the Upper Big Branch mine. Police are working with the mine's owner, Alpha Natural Resources, to have a rescue team search the mine. 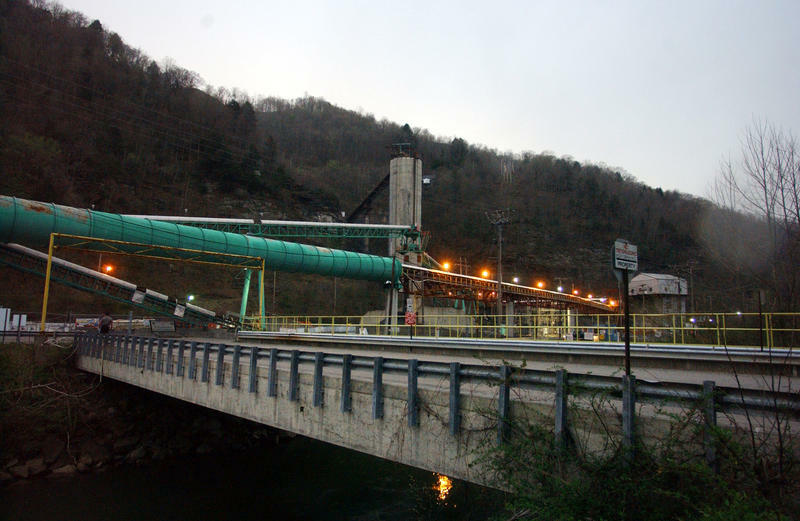 The mine was permanently closed after the fatal explosion.